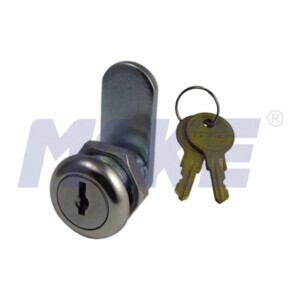 China Zinc Alloy Wafer Key Cam Lock Factory Provides Zinc Alloy Wafer Key Cam Lock with Spring Loaded Disc Tumbler System, Terminal Equipment. 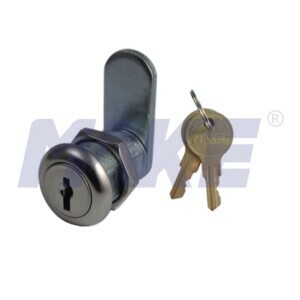 China 29.2mm Wafer Key Cam Lock Factory Provides 29.2mm Wafer Key Cam Lock, Zinc Alloy, Shiny Chrome, Nickel Plated, Spring Loaded Disc Tumbler System. 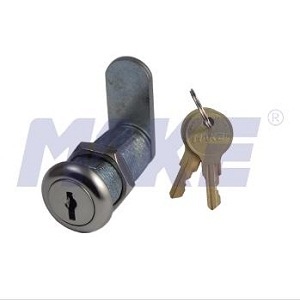 China 22.9mm Wafer Key Cam Lock Factory Provides Zinc Alloy 22.9mm Wafer Key Cam Lock, Spring Loaded Disc Tumbler System, Shiny Chrome, Nickel Plated. 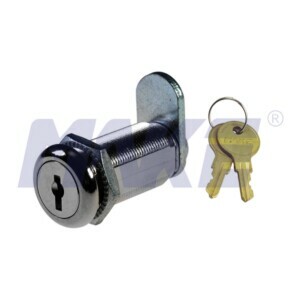 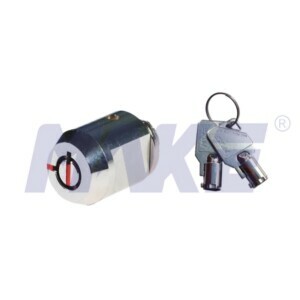 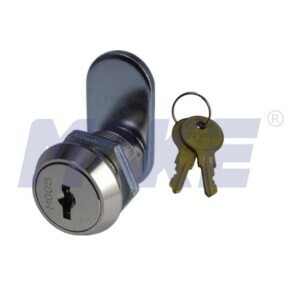 China 16.5mm Wafer Key Cam Lock Factory Provdes Zinc Alloy 16.5mm Wafer Key Cam Lock, Spring Loaded Disc Tumbler System, Different Length Available. China Zinc Alloy 35.3mm Wafer Key Cam Lock Factory Provides Zinc Alloy 35.3mm Wafer Key Cam Lock, Spring Loaded Disc Tumbler System, Different Length. 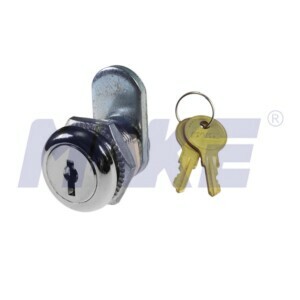 China Small Wafer Key Cam Lock Factory Provides Zinc Alloy Small Wafer Key Cam Lock, Shiny Chrome, Nickel Plated, Different Length Available. 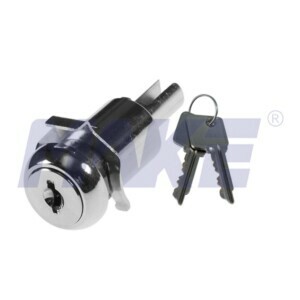 China Longer Wafer Key Cam Lock Factory Provides Zinc Alloy Longer Wafer Key Cam Lock with Different Length, Spring Loaded Disc Tumbler System.